Wanna learn how to cob in Spanish somewhere new and warm and exotic? Fuerteventura is part of the Canary Island chain at the latitude of southern Morocco and part of Spain. 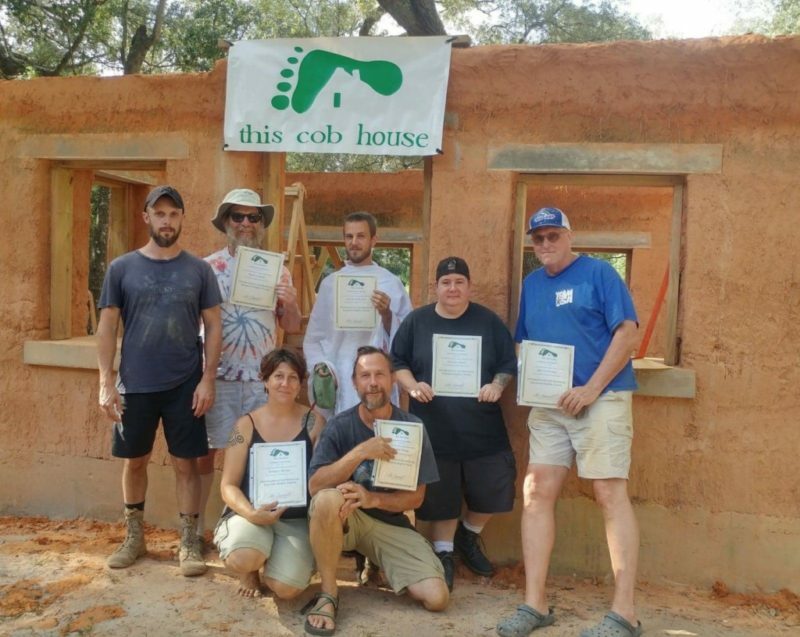 Come and take a 3-day cob workshop for the locals price of $135 for three delicious organic vegetarian meals and camping in a beautiful wild location on the east coast. From Spain there are Ryan Air flights to Fuerteventura for a mere $50 round trip. 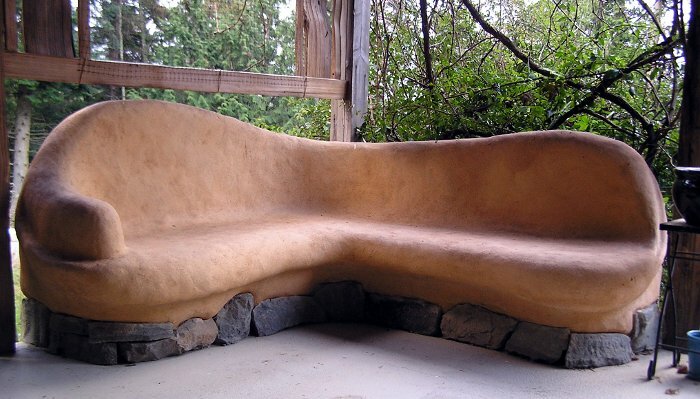 After the workshop you can stay on and work in exchange for room and board. 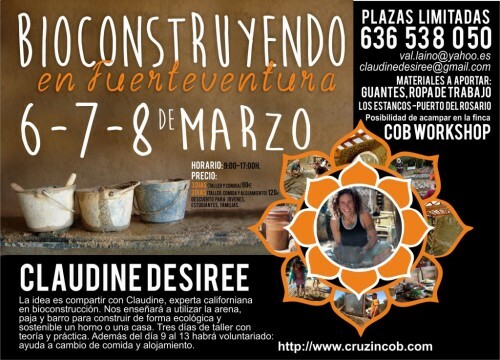 We will have a wonderful time, eat great food, learn Spanish and make new friends as well as learn how to cob using the materials found there, including lava rock. 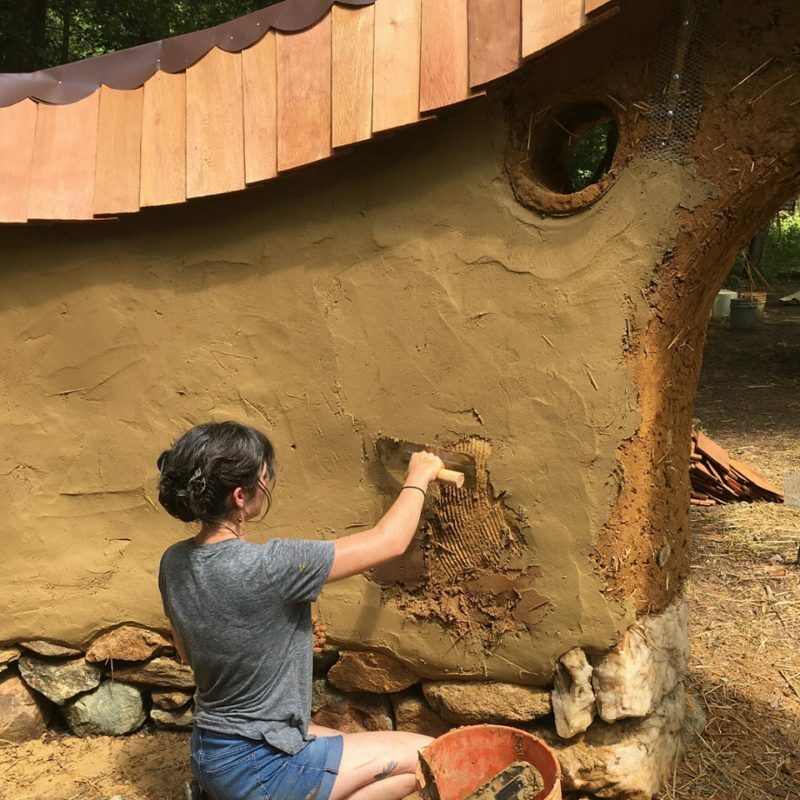 We will build two walls of a partly built artists studio and enjoy all the creativity of building cob walls including windows, sculpting, niches, altars, enbedding objects and plastering with locally available materials. Please contact me at claudinedesiree@gmail.com to register or for more info.